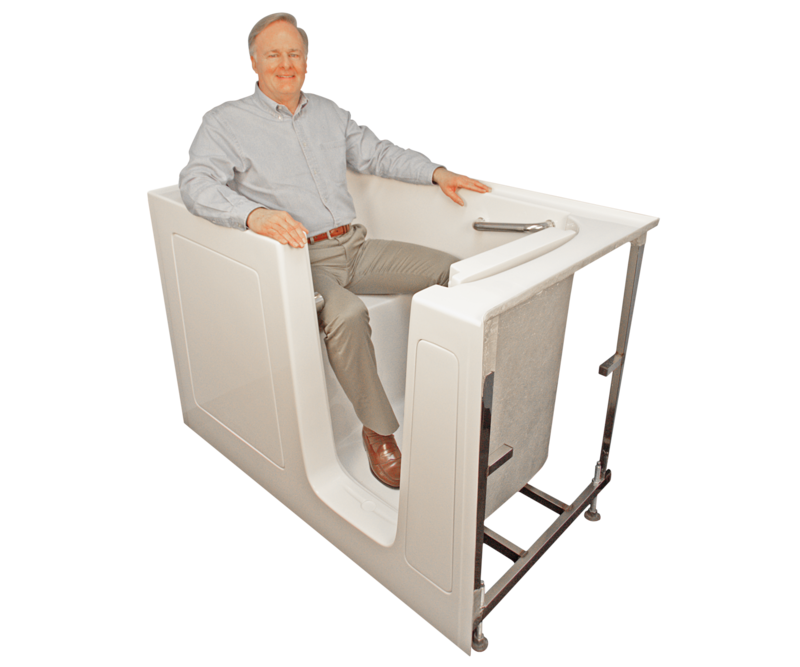 The Model B3150 is Bliss Tubs’ roomiest model in our retrofit series. The tub’s 31-inch width means that the tub can normally accommodate a bather with a body weight of up to 300 pounds. 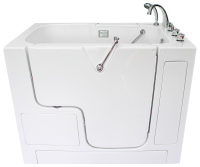 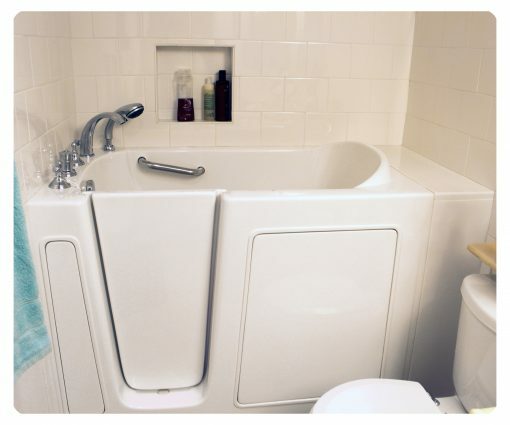 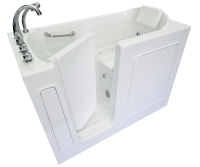 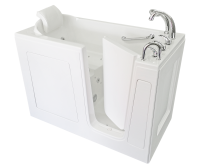 Another advantage of the B3150 is that the turning radius is less than 60 inches, which means that the tub can be installed in a narrow bathroom. 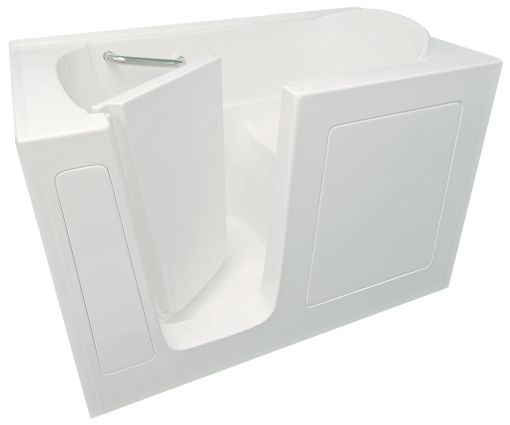 This model comes with a ten-inch wide extension kit which can fill in a 60 inch space or be cut to tailor the fit to less than 60 inches. 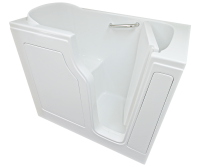 With its 36-inch height, this model is best suited for individuals five feet eight inches or shorter.